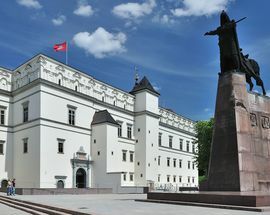 The Palace of the Grand Dukes of Lithuania is at the centre of the historical and cultural heritage of the early Lithuanian state, the Grand Duchy of Lithuania (13th-18th centuries) and its rulers. 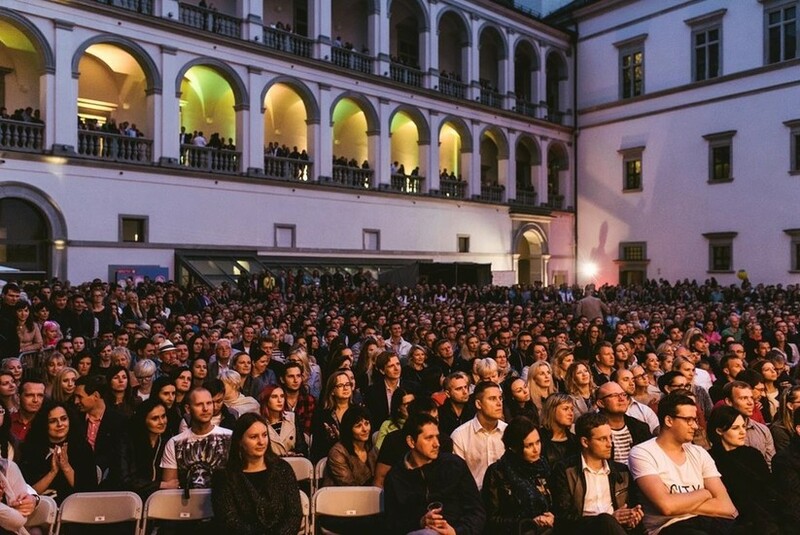 The original palace was demolished more than 200 years ago in the early years of the tsarist occupation, but its reconstruction became one of the most important elements of Lithuania’s Millennium Programme and was opened to much fanfare in 2009. 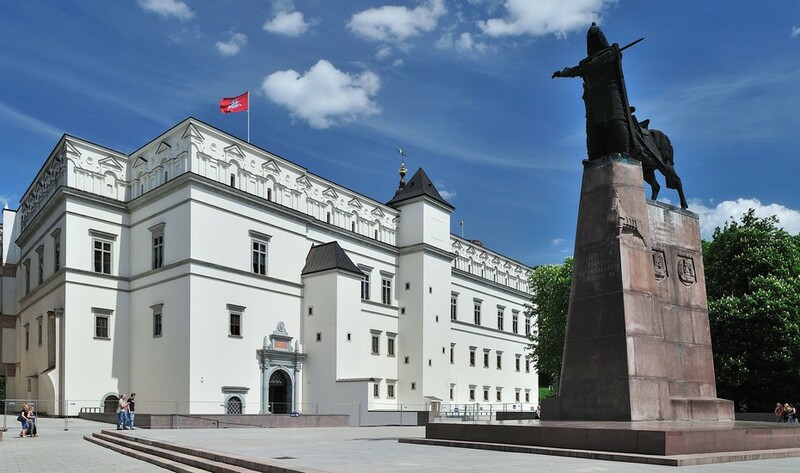 The reconstructed palace is a symbol of Lithuania’s longstanding statehood, as the very detailed displays inside reveal, reflecting the twists and turns of the nation’s history as well as its European ties. 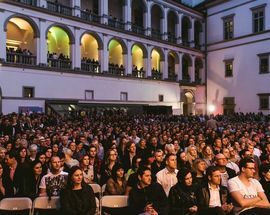 Visitors will discover the most important historical facts about Lithuania and how common rulers reigning in Lithuania, Poland, Sweden and other countries resided here and received envoys from Turkey, Persia, Spain, Italy and many European countries. The displays present the surviving authentic ruins and unique archaeological finds as well as rich Gothic, Renaissance and Baroque art collections reflecting the artistic connections between the grand dukes and Europe’s most powerful dynasties and Lithuanian cultural heritage in the European context. 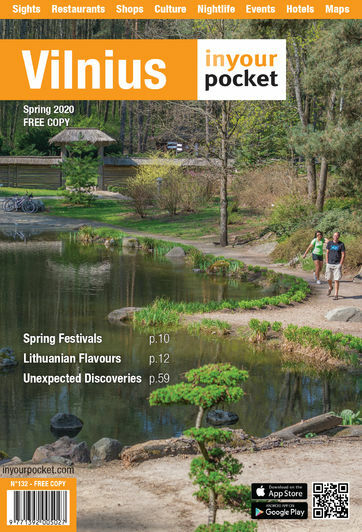 For guided tours (€22) contact ekskursijos@valdovurumai.lt. Open 10:00 - 18:00. Closed Mon, Thu 10:00 - 20:00, Sun 10:00 - 16:00. Ticket sales stop 60 minutes before the museum closes.